Two of my favorite preparations for a trip are reading books from other travelers capturing a feeling of place, and beginning a packing list of my favorite items. 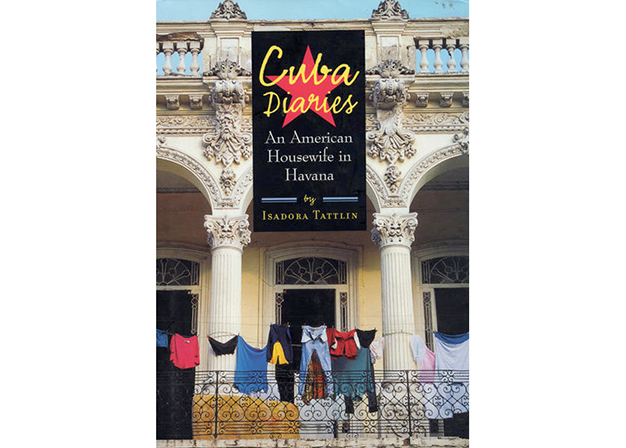 “Cuba Diaries” by Isadora Tattlin was one of my favorite books on Cuba’s recent past written by the housewife of an energy consultant based in Havana during the 1990’s. 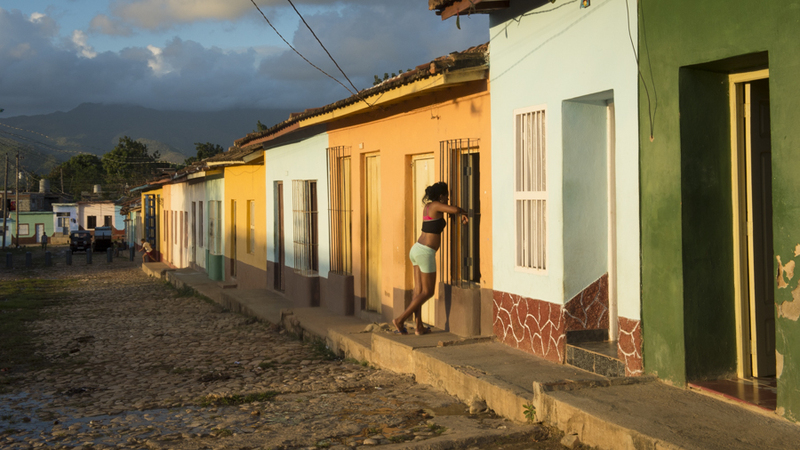 Her narrative gives an honest and intimate glimpse into the daily struggles, joys, and life during the embargo, a great context for a view into why the changes in modern Cuba are so dramatic. Also I suggest reading any books covering both sides of the The Cuban Revolution, Fidel Castro & Che Guavara, and Cuba/United States Relations, insightful information to understand before visiting. Movies maybe more challenging to find without purchasing, but Buena Vista Social Club is a wonderful insight into the characters behind one of the most iconic Cuban bands. 1. Download a Spanish phrase book to iPad or iPhone before arriving, since wifi is still sporadic, slow, and difficult to access quickly unless you are at a major hotel. 2. 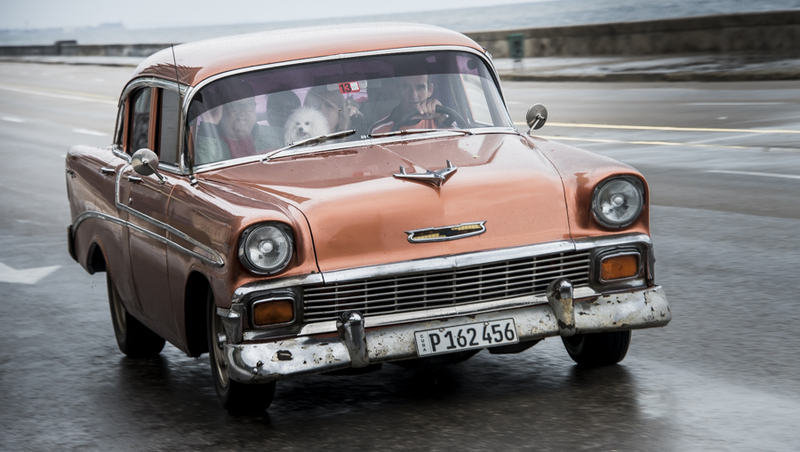 Similarly, download favorite photos to your smartphone you’d like to easily share with Cubans before arriving. My favorite photos to share are snowy scenics of my home in Oregon, mountains and other landscapes Cubans aren’t accustomed to seeing, and photos of my family. 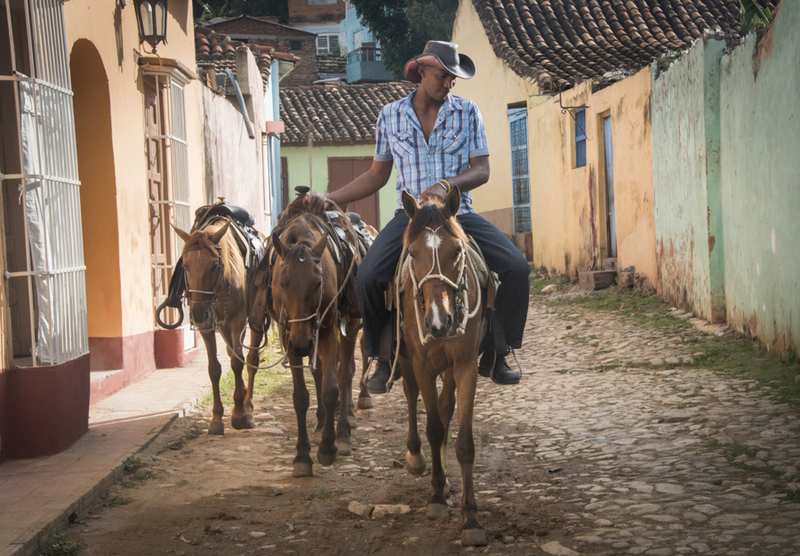 If you have favorite travel photos you’d like to share, this also helps break the ice when trying to explain the types of photos you want to capture in Cuba. 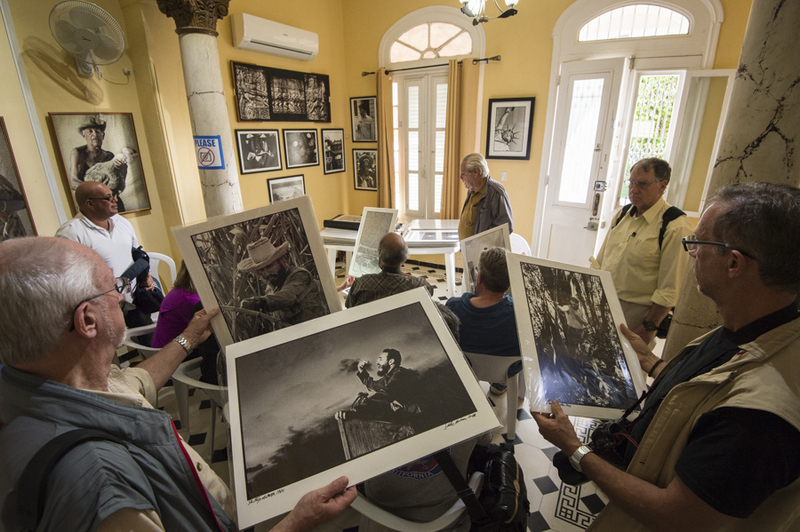 All of the Cubans I encountered were extremely friendly for photos, but showing them examples of similar work helps everyone visualize what you maybe trying to capture in the scene. 3. Salsa shoes! Ballet flats, or sandles that are easy to navigate cobblestone streets and move in for that impromptu salsa dance late night at the bars. 4. Plenty of cold medications, kleenex, and hand sanitizers. 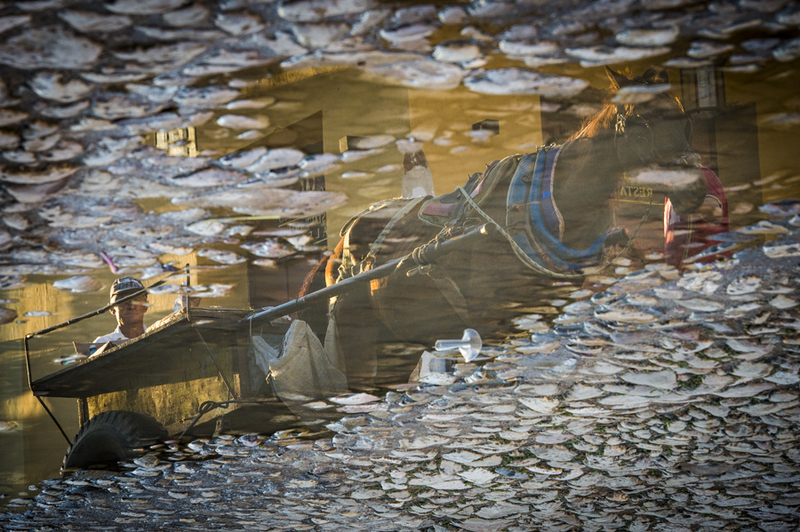 All are hard to find in Cuba, and Cubans feel it impolite to blow your nose in public – thus lots of sniffing and dripping noses easily spread contaminants. Bring enough cold medicine for yourself and traveling companions just in case your roommate or others sharing the same van/bus catch cold. In addition to nighttime cold medication, I’d also suggest bringing Umcka cold care pills or drops to shorten the duration & severity of cold, and Gaia ‘Quick Defense’ cold medication to take at the first signs of a cold to boost your immunity to hopefully avoid the cold. 5. Canadian currency or even better Euros gets a much better exchange rate than US Dollars, bring plenty since your credit/ debit card will not work at most places in Cub a. 6. Sink stopper, small bag of laundry detergent, and travel clothes line. Handy for a quick wash of underwear in the sink when your schedule doesn’t allow time to send out clothes for a wash.
7. Clothing layers in dark colors. 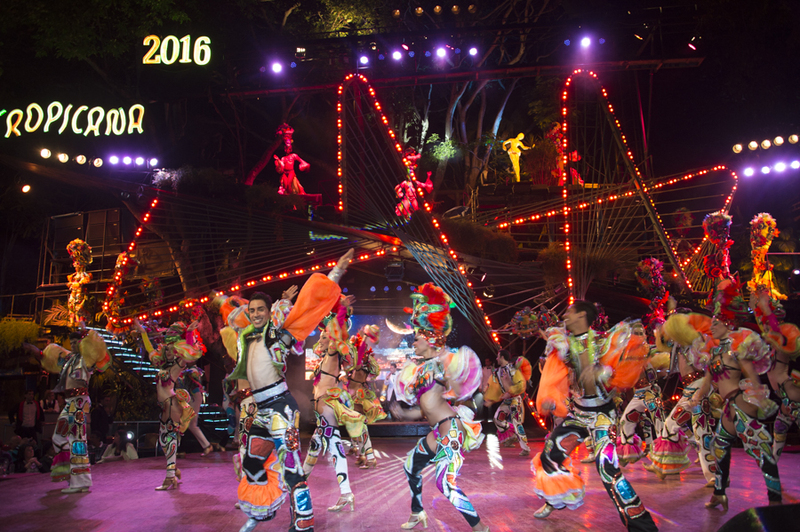 Surprisingly, as a Caribbean country most locals don’t wear beach clothes or bright tropical colors. The overall feel is more gritty and urban, and the temperatures can vary widely – you’ll work up a sweat in tropical sunlight or dancing in the bars, and want an easy layering sweater and scarf for the cool air conditioned cars/vans/transports. 8. Cuban sun hat, widely worn in it’s namesake country for good reason! 9. Nightwear that is appropriate for public – especially in casas particulares where you may walk through common areas to get from your bedroom to bathroom. Rubber flip flops dry quickly from the bathroom and after rain showers when the streets don’t drain standing water quickly. 10. Smaller camera and camera bag for nighttime entertainment & photos. You’ll want to leave your larger gear safely stored in your room at the crowded nightlife scenes, and have a bag that is comfortable to carry over your shoulder or cross body.